If you had asked Simon and Rowen 6 months ago would they have just ran their first car show the answer in short would have been no. 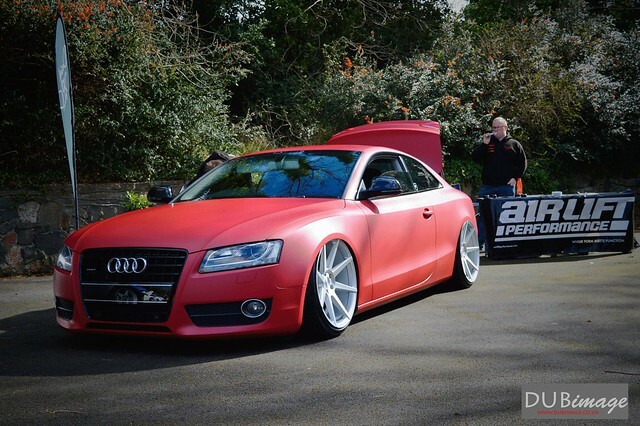 After a discussion in passing the two guys, both local to Carrickfergus and long time friends got to work on starting and running Letstance’s Show and Shine 2015. The Ulster Folk and Transport Museum paid host to their first event. With the lead up week having beautiful weather everything was crossed that it stayed for Saturday and allow us to run the show. Having taken entries from all corners of Northern Ireland and even entries from the Republic of Ireland they couldn’t wait for the cars to start arriving. A 4 am start wasn’t their idea, but when you have a 180 mile journey to make there’s no other way to do it which was the case for one particular entrant from County Mayo. With over 200 cars scheduled to attend the venue they couldn’t wait for them to arrive. It wasn’t long until everybody was parked and out cleaning their cars before the show started. 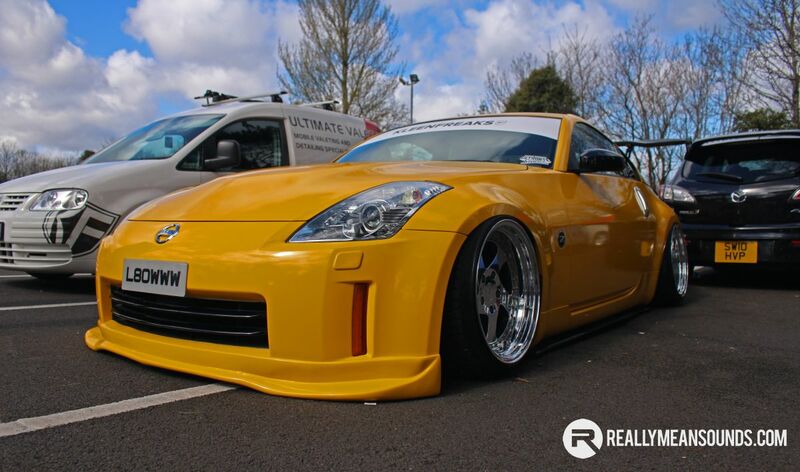 With the sun splitting the sky it wasn’t long before there was that unmistakable buzz that only comes when the car community come together to show off their hard work and catch up on the latest modifications they’ve carried out . 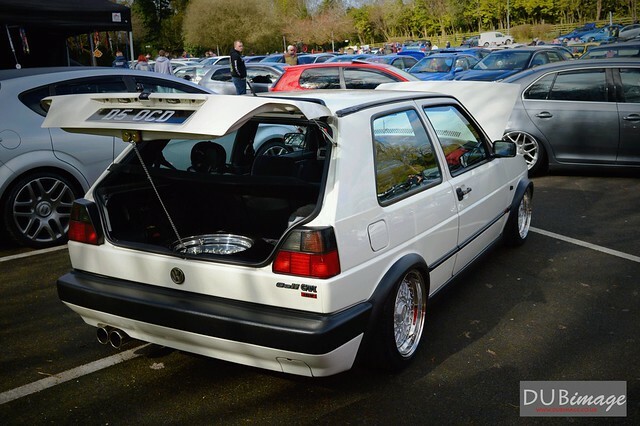 The calibre and variety of cars that had made the journey to Letstance definitely didn’t disappoint us. With something for everybody’s taste you were guaranteed to see something that caught your eye. Weather it was Martin’s retro Beetle. Toner’s bright yellow 350z, to Desy’s immaculate GT4 Celica. Judging wasn’t made easy with the volume of quality of cars available on offer. Only 12 of them could take away one of our awards, including our main supporter and sponsor’s, The Kleen Freaks Choice. After a lot of deliberation between the judges the winners had been chosen. With everybody gathered round for the obligatory awards ceremony, the awards were presented to their worthy winners and our first show came to an end. It was a great compliment to hear how the museums events manager “Absolutely loved it”. Thanks to Simon Clarke and Rowen Corey for the words (and orgainising this great event). Great turn out folks ...well done. | Was a decent show, so well done to the organisers. Good spectrum of motors @S0NNY spotted you several times flat out shooting so didn't get to speak Was good to get a catch up with @Noel McQ, fingers crossed you get the beast running well again, and get your parts. Give me a shout when it is mapped up so I can grab a passenger run.